BUBBLE MANIA®, one of the most recognizable brands on bubble tea market, is 3 years old. In 2012 the company opened the first bubble tea outlet in St. Petersburg, Russia. Since then, the teahouse chain has grown many times, opened not only in Russia, but also in neighboring countries. "We are proud of the quality and variety of non-alcohol cocktails BUBBLE MANIA®. And our greatest achievement - to strengthen the brand and entering the international level, - said CEO Anton Singariev. "At the moment, the chain is actively developing the franchising system that has proven effective. Get more information here: franchise.bubblemania.ru. Famous chain of bubble tea houses BUBBLE MANIA® translated their official website into English, as well as package of documents provided to franchise partners. This step was taken as part of new BUBBLEMANIA policy to enter the international market, including countries of the CIS, and countries outside the CIS. "English is an international language that allows to communicate with partners from all over the world - says Anton Singariev, CEO of BUBBLEMANIA. We want to be an international company, uniting fans of bubble tea from around the world. The Translation of our website will increase the level of awareness of BUBBLE MANIA® and help facilitate international commercial relations. " BUBBLE MANIA® implemented a repositioning of the brand, due to the dynamic growth of the chain and the expansion of its geography, as well as changes in its marketing policy. The new draft of the bubble tea branch store is fully corresponds to the status of an international. The fourth generation of BUBBLE MANIA® tea station will not only include functionality and recognizable brand items, but will include decor in the popular eco-style and will be dominated by natural materials. 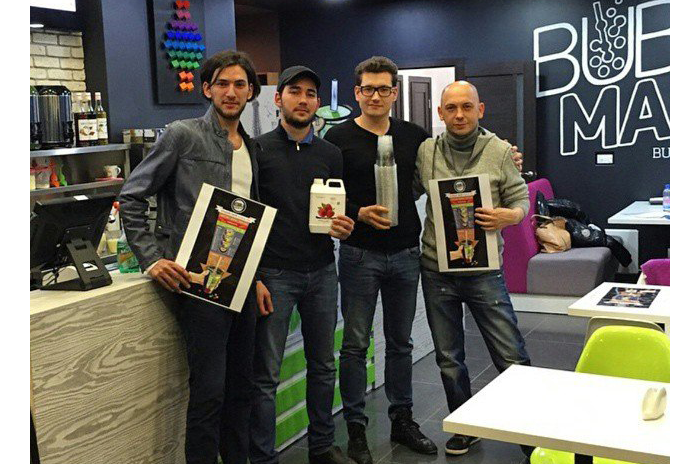 On March 6th, 2015 was opened BUBBLE MANIA® Almaty tea station in the heart of this beautiful city. News about the opening quickly went the round of the city, and a lot of people came to the event. Some even told that were looking forward to the launching of the BUBBLE MANIA® and came from remote parts of the city to taste famous Bubble Tea. Festival guests were of various age, interests and hobbies. But they all shared interest and openness to the new cafe. Many people already had Bubble Tea in Emirates, Thailand or America. So they were especially amused by great quality of BUBBLE MANIA® cocktails that fully met all standards of the original drink. 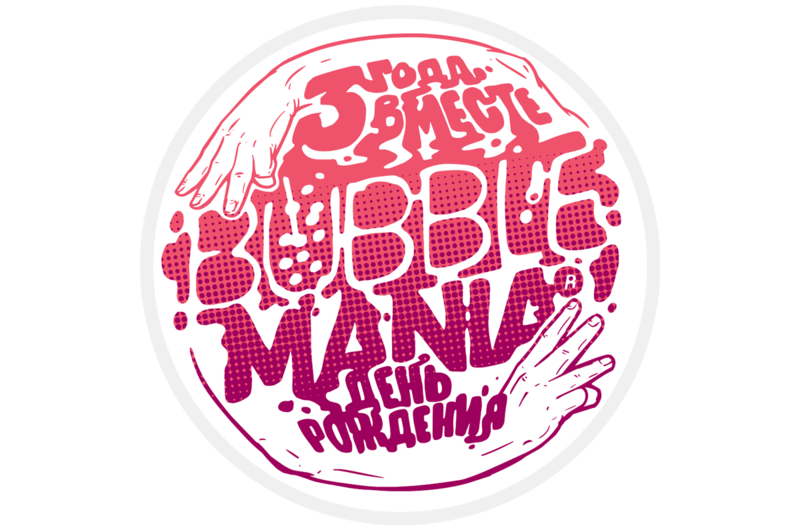 BUBBLE MANIA® Almaty offers wide and well thought-out variety of products. Customers also were able to taste different pastry and cakes. Even pizza and hot-dog fans were satisfied. Certainly, Bubble Tea was the central part of the day and it perfectly matched additional assortment. We were pleased to know that people highly appreciated quality of brand drinks and unique cafe design. 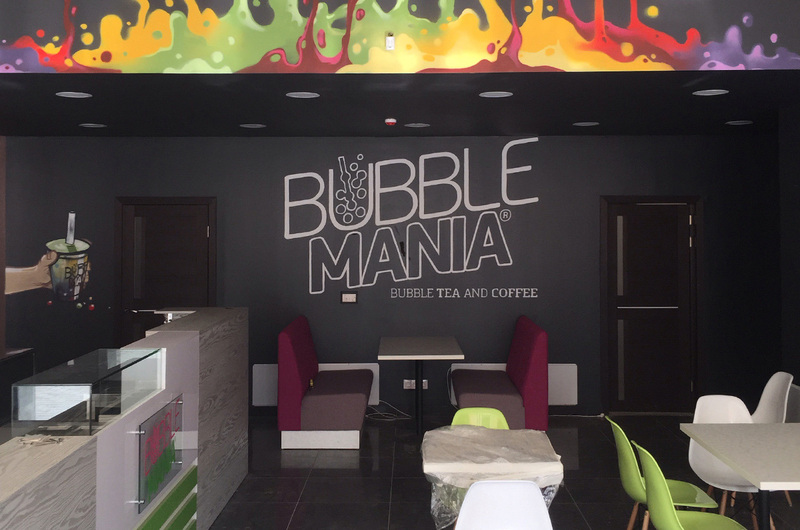 BUBBLE MANIA® Almaty is opened daily and invites all who wants to taste original Bubble Tea visit the cafe at Gogolya str., 75. Cost of the cocktail — 750 tenge. The first tea station is opening in Almaty on March 6th at Gogolya str., 75. Looking forward to this magic day and invite everyone to taste favourite cocktails of excellent quality. Preparations are framing well. The first Bubble Mania outlet is opening! During last couples of months Russian rouble fell at 20%, and expert predictions become more disturbing. But don't panic. The key to maintain financial welfare is clear strategy according to the economic climat. Many consultants agree that in the current market situation money should be invested into business projects, rather than save in cash or account. 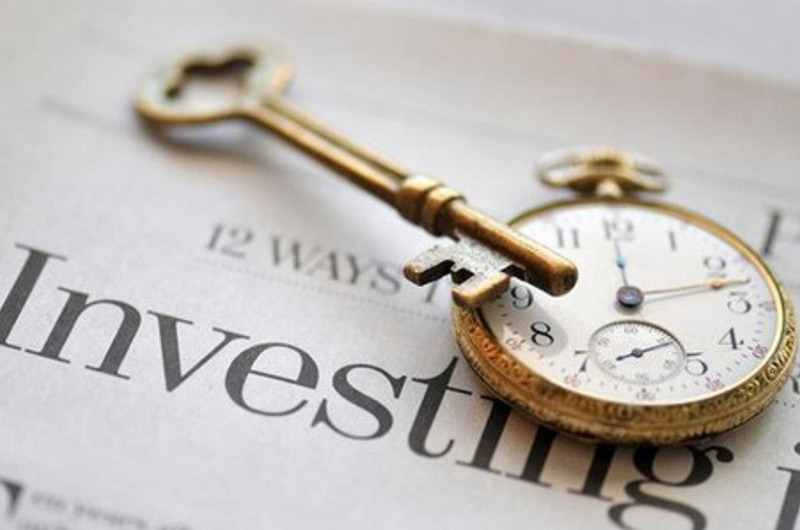 Businessman's goal is to find perfect project to invest in. Food industry remains practically untoched by recession process as people continue to drink and eat no matter what rouble rate is. Housewives still buy pastry, mothers give treats to children, and young people drink Bubble Tea to feel better. 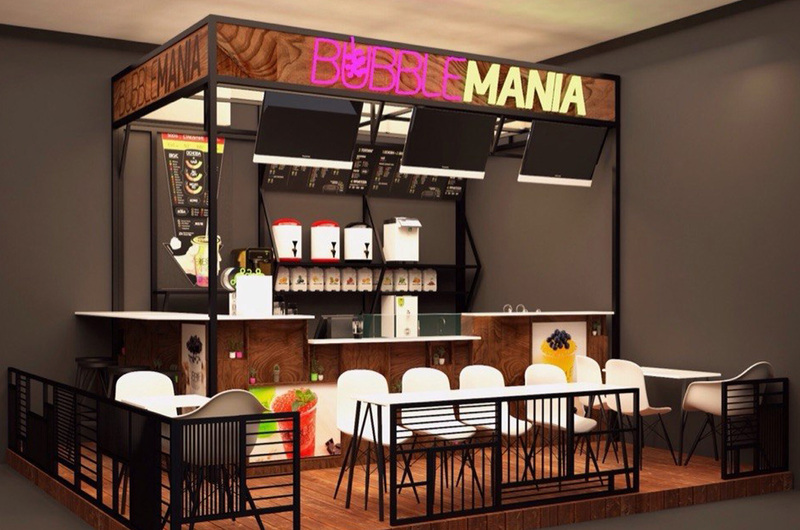 Thus, one of the most effective to save and increase the capital is to open BUBBLE MANIA® tea station where pastry and cakes added to the great variety of popular drinks. Antirecessionary marketing strategy and flexible pricing system are also targeted on partners profit. 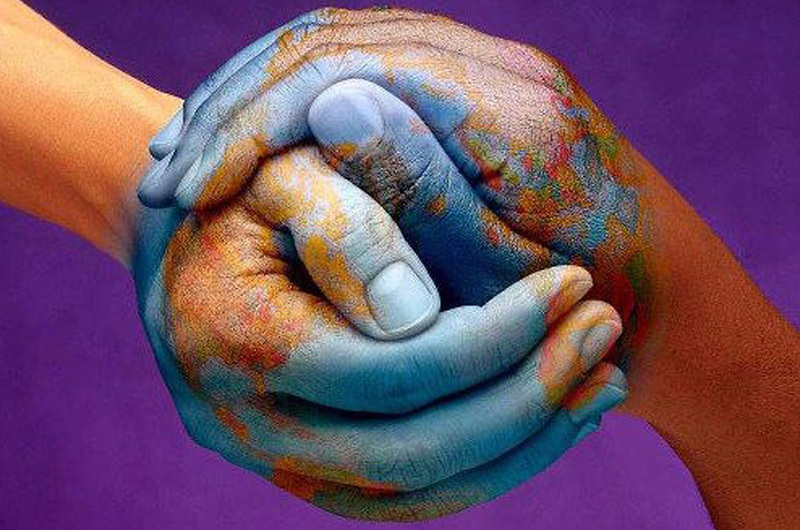 To get more inforrmation about cooperation please address to Franchising Development Department of BUBBLE MANIA®.